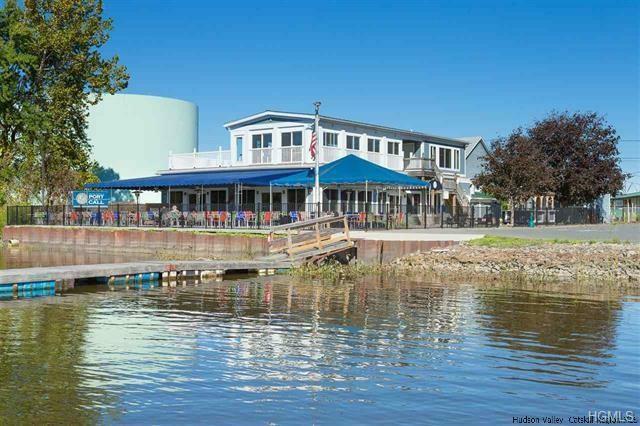 The premier Hudson River waterfront restaurant in Catskill, "Port of Call" is located at the end of the Village where the Hudson River meets. 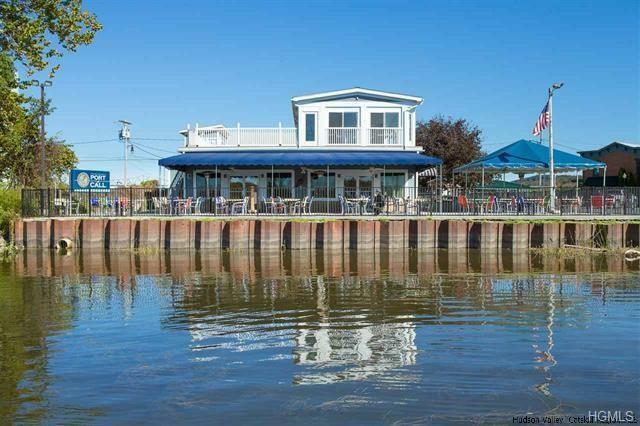 Enjoy casual waterfront dining on the outside patio, glass enclosed main dining area or on the rooftop deck with panoramic views. Building has been completely renovated in the last 7 years, indoor seating for +/- 100 and outdoor seating for 100+. 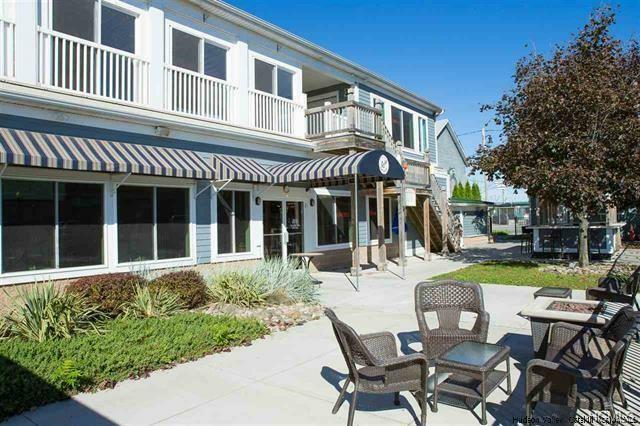 Property also offers office space, plenty of storage rooms and a 2 bedroom apartment located above the main restaurant area, parking can easily accommodate 50+ vehicles. 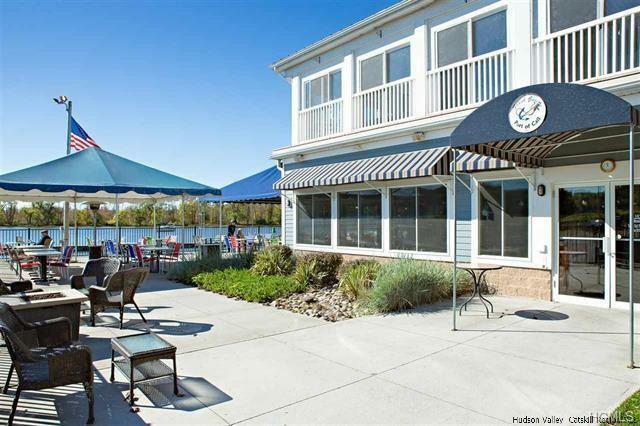 Adjacent to this property is an amazing Town Park and banquet facility, there are many events in the park each year and could be excellent catering income from this restaurant, the adjacent banquet facility does not do in-house catering. Listing courtesy of Gregory C. Berardi of Win Morrison Realty.